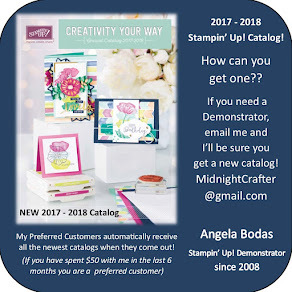 As you browse the Online Extravaganza and dream up possibilities for all that cool stuff on sale... here is a great idea you may want to jump on before the sale ends on November 28th! 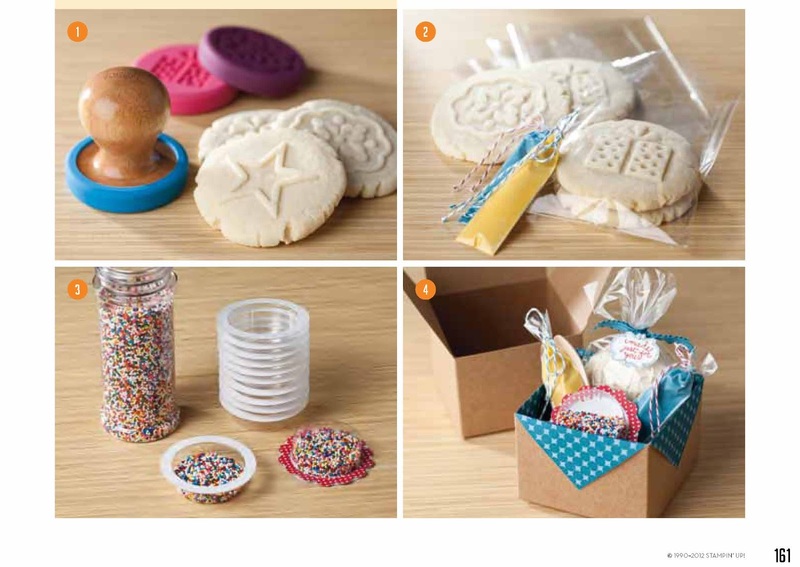 ﻿A cookie kit so your recipient can decorate and enjoy some sweetly stamped cookies!! Special Events Sweet Pressed Cookie Stamps 126903﻿ 30% off! to line the boxes - 1 package will do all 12 boxes and leave you with leftover to make other projects! To put these cute cookie boxes together, you'll need to bake a few cookies - 2 Dozen should fill up your 12 boxes. Use your favorite sugar cookie or shortbread recipe, or follow the two recipes included with your stamp set and stamp your cookies before baking. These images will be adorably sweet beyond the holiday season - perfect for a rockstar birthday or congratulations cookies, your graduate, any giftable occasion - weddings or showers, and the flower / snowflake can carry through winter into the summer months... You will get your use out of these! While your cookies are in progress, baking and cooling, pick two colors of icing to make - I'd go with white and red, but yellow and blue would be nice, or... well. Whatever you'd like!! Fill your 1/8" cellophane bags with icing, and seal up tightly with a good twist and fold of the top, secured with a bit of Bakers Twine. Once the cookies have cooled, create your bags of 2 cookies and twist and tie with Ribbon. You could create tags to go on the cookies, or a nice lable for the top of the box. Fill your Treat Cups with the sprinkles of your choice, and seal up with a 1 3/4" circle on the back, decorate with some Be of Good Cheer paper punched with the 2 3/8 scallop punch to get that scalloped edge like in the photo. Then, line your boxes using the Be of Good Cheer Designer paper, fill with your cookie kits, and you've got a dozen sweet giftables to pass out to your neighbors, kids at holiday dinner, or some deserving friends! 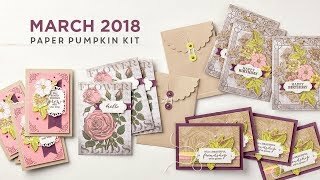 The cost of the consumable supplies breaks down to less than $5 per box, and you'd get to use these adorable cookie stamps over and over through the year! But hurry - the Online Extravaganza is only on for a few more days, then the cost of gift giving goes back up!